At Mid-American Financial, we have a passion for what we do—helping other people’s dreams come true. Among the strongest and safest residential and commercial mortgage companies in the industry, we know that trust is the most important element of the process. Our business is about developing and securing relationships, not just loans. Trusted relationships— forged by a unique consultative, educational approach that enables our clients to make confident, truly informed decisions. Mid-American Financial Group is the only place to go for all your residential and commercial mortgage needs. ABOUT US At Mid-American Financial, we have a passion for what we do—helping other people’s dreams come true. Among the strongest and safest residential and commercial mortgage companies in the industry, we know that trust is the most important element of the process. Our business is about developing & securing relationships, not just loans. Trusted relationships— forged by a unique consultative, educational approach that enables our clients to make confident, truly informed decisions. Mid-American Financial Group is the only place to go for all your residential and commercial mortgage needs. OUR MISSION Our mission is to match each of our borrowers with the right loan—one that takes into account individual needs and lifestyles, not just the rate and terms. 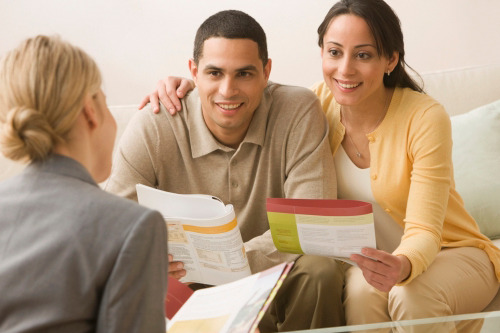 Then we facilitate the mortgage process, exploring all the possible options, offering prudent advice and guidance. We assist our clients throughout the process, from consultation to closing, to ensure that each loan closes on time and without any surprises. Along with the power and high standards of Duy Vu, we offer a team of the brightest and most rigorously trained professionals in the mortgage industry. Copyright Mid-American Financial Group, Inc. 2016-2018.